Words matter, and not just to folks like yours truly who pound them out for a living. Words describe and classify, giving someone a sneak peek at something otherwise completely out of touch. As a denizen of the Internet, dear reader, I’m sure you know this all too well. 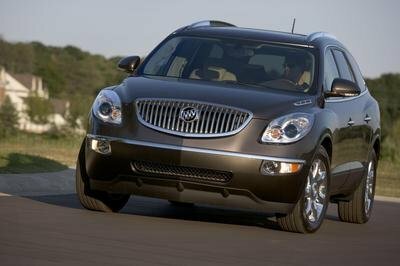 Which means I’m equally sure you’ll join me in raising an eyebrow at the so-called “Sport Touring Edition” of the Buick Enclave. Most of those words I’m ok with. 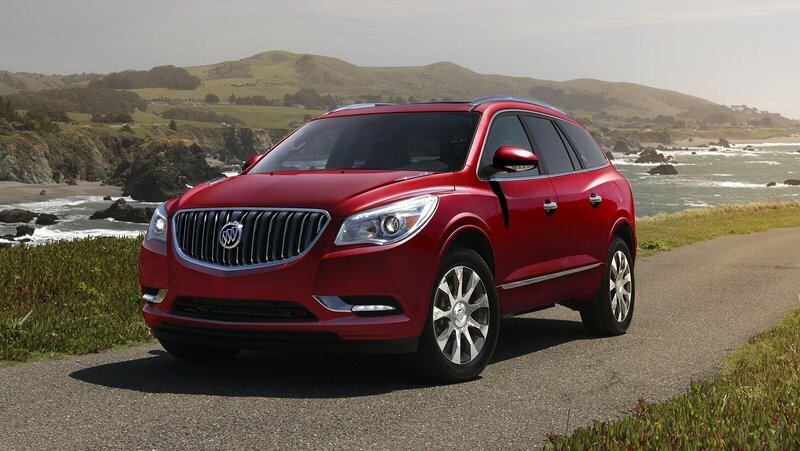 Buick, Enclave, Touring – all those words belong together. The trouble arrives when we get to “Sport.” I’m sure I’m preaching to the choir here, but has the idea of “sportiness” been so diluted that Buick now feels comfortable plastering it on its mid-size luxury crossover? Sure, it’s got some decent equipment, like a wood-trimmed steering wheel, LED headlight accents, and 20-inch chrome wheels, but where exactly is the competition-boosting, speed-making, race-inspired Sport part of the equation? …just kidding! I’m only getting warmed up. 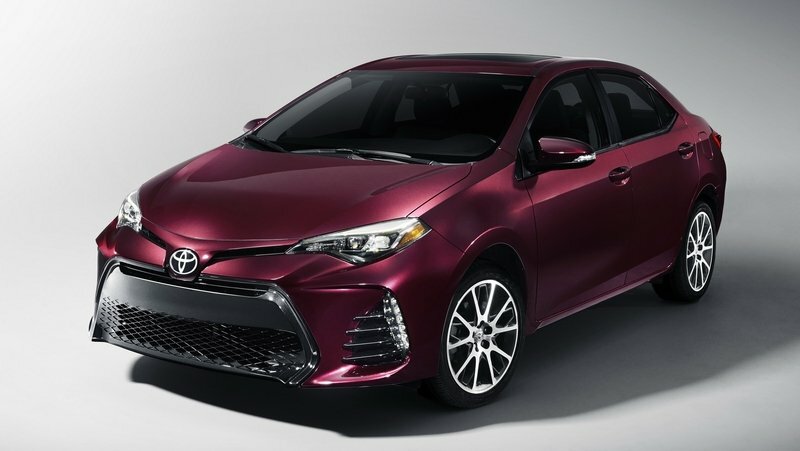 Next on our list is the Toyota Corolla 50th Anniversary Special Edition, which celebrates half a century of commuter compact dominance with a limited production run and a few aesthetic tweaks. There are 17-inch wheels, new upholstery, the usual infotainment gadgets, and some badges here and there. 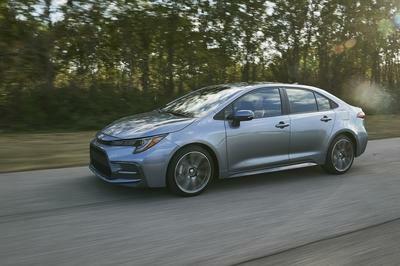 Toyota has every right to be proud of the Corolla – it’s been the go-to solution for reliable A-to-B transportation for quite some time now. That said, it’s not exactly the most interesting car on the planet, which makes this special edition feel like a missed opportunity. 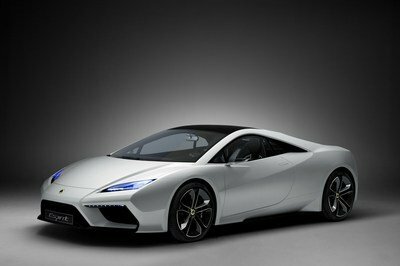 This was Toyota’s chance to breathe some excitement into the model – extra performance, an eye-catching body kit, or a full-leather interior would have done the trick. Instead, we get the same old formula, plus a little extra gloss. 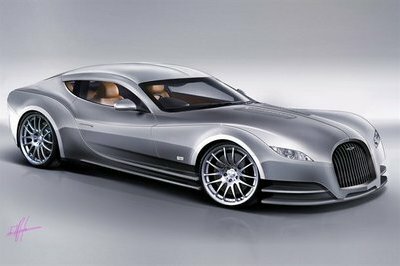 It’s always a shame to see a carmaker bite the dust, but alas, thus is the great automotive circle of life. 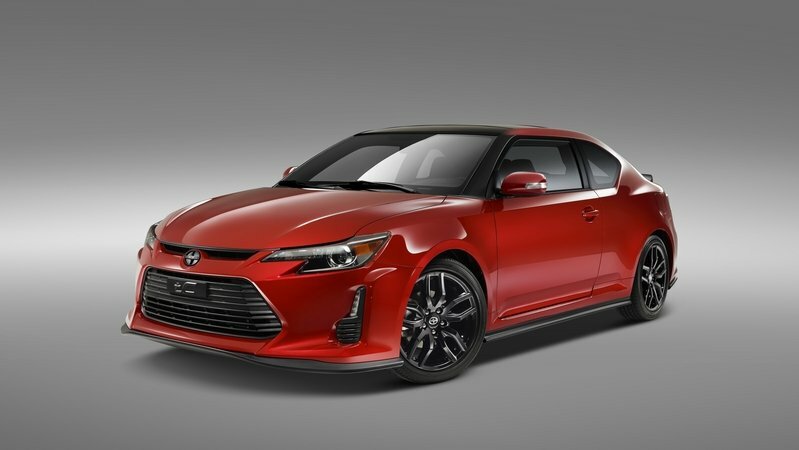 Scion will soon get absorbed back into Toyota, but before it goes, we’re getting one more model – the tC Release 10.0. Described by Scion Vice President Andrew Gilleland as the “best tC ever,” the Release 10.0 gets a good selection of improvements, like a Barcelona Red paint job, a JDM aero kit, and even a few performance-enhancing upgrades. Yeah, it comes straight from the Land of the Rising Sun, but who cares if it looks like you bought it at Home Depot? So then, what’s my problem? It’s all extremely underwhelming. 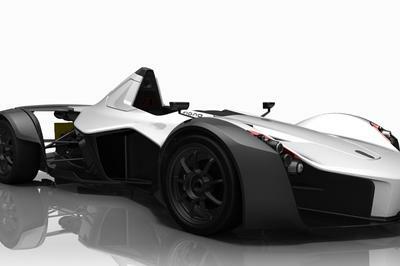 Take the aero kit – the whole thing looks like nothing more than a few strips of black weather stripping lining the car’s lower edges. Yeah, it comes straight from the Land of the Rising Sun, but who cares if it looks like you bought it at Home Depot? Then there’s the performance upgrades – lowering springs and a cat-back exhaust. Don’t get me wrong – I’m exceedingly happy Scion included a little extra for the speed lovers, but come on. If this is supposed to be the best tC ever, throw a supercharger on it or something. 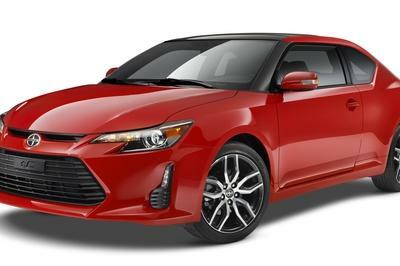 Now, I know a blower and a wide-body kit would probably push the car’s MSRP a little higher than Toyota would like, but hey – I’m an enthusiast, not a bean counter, and if I was in charge of giving Scion a sendoff, I’d do it properly. Alright, so I don’t like formulaic special editions. You got that. 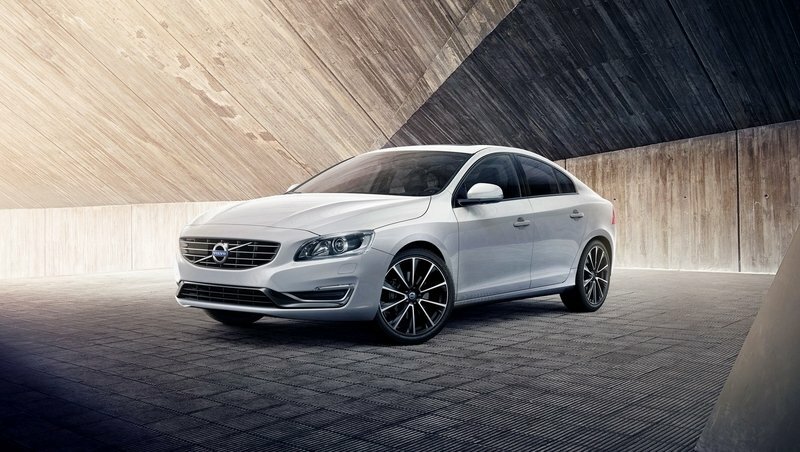 That’s not why I’m picking on the Volvo S60 Edition here. Yes, the car’s “special” upgrades are limited to the exterior paint, wheels, and trim pieces, but that’s not the reason it’s on the list. My reasoning is simple – it’s not a new generation. The second-gen S60 entered production in 2010, with a facelift following in 2014. 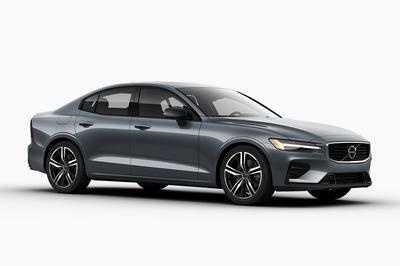 That means the next-gen vehicle is due to come out sometime in the next few years, but in the meantime, Volvo seems content to squeeze a little extra out of the current model, fooling anyone not privy to the fact that it should probably just get buried at this point. 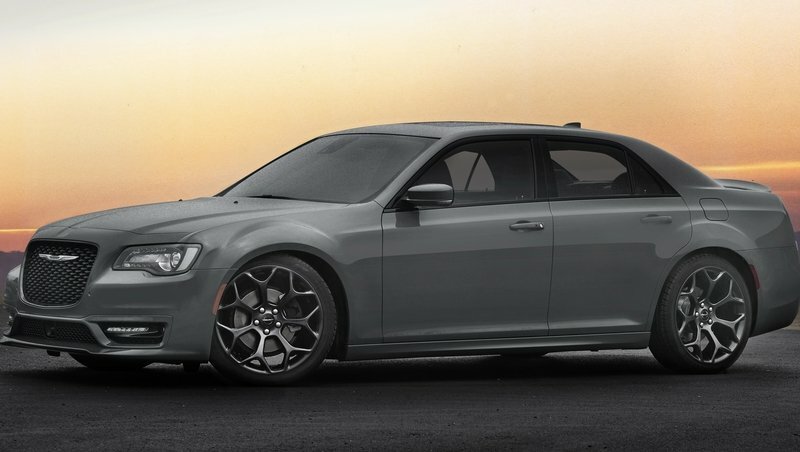 I know, I know… these debuts aren’t technically part of a “special edition.” Nonetheless, the new 300S Appearance Packages are worthy of my ire for the same reason as a lot of the other entries on this list – it’s like they didn’t even try. Now compare that to the picture above. See those minor differences in the lower front fascia? 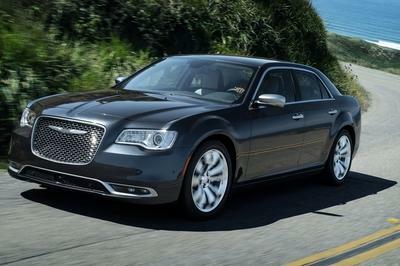 Chrysler thinks that’s enough to justify a spot on the floor at the New York International Auto Show. Yes, there’s a spoiler in back, and some leather seats inside, but am I crazy to think it’s all way too mild? 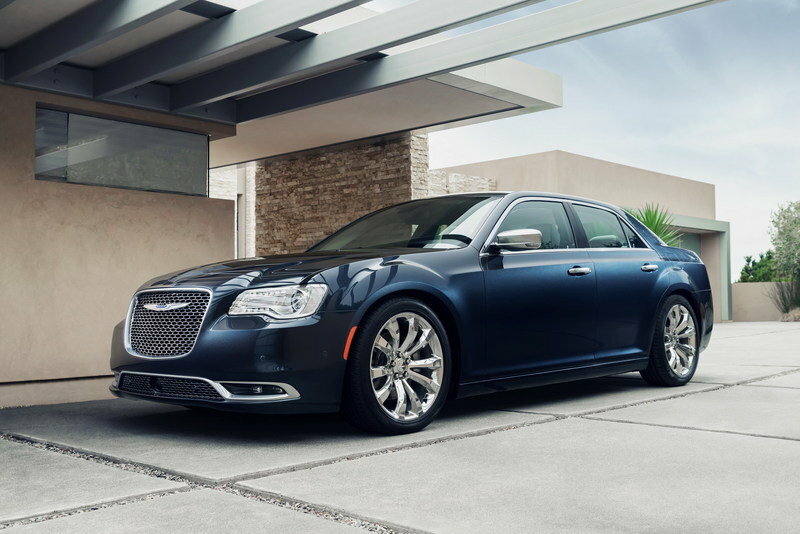 I know asking Chrysler to get a little crazy is like asking your grandma to go with you to dollar shot night, but still, I’m tired of these snooze-fest aesthetic upgrades. I think it’s high time the big automakers out there take a few more chances when it comes to styling, because even if it fails, at least it’ll get you noticed. Ok, the rant really is over now. I know I got a little harsh there, but after the insanity that was Geneva this year, I may have gotten a little spoiled. That said, NYIAS provided a ton of automotive excellence this year, so stay tuned for our Best In Show list! In the meantime, let us know what you thought of the show. Did we miss a worst debut? What should go on the best list? Post your opinions in the comments.